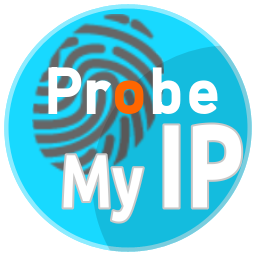 Probe My IP. What is my IP. Check below what details I can find out about your IP. Is your IP anonymous? Are you? Promote me! . Click selects all! Just copy and paste in forum post or signature.